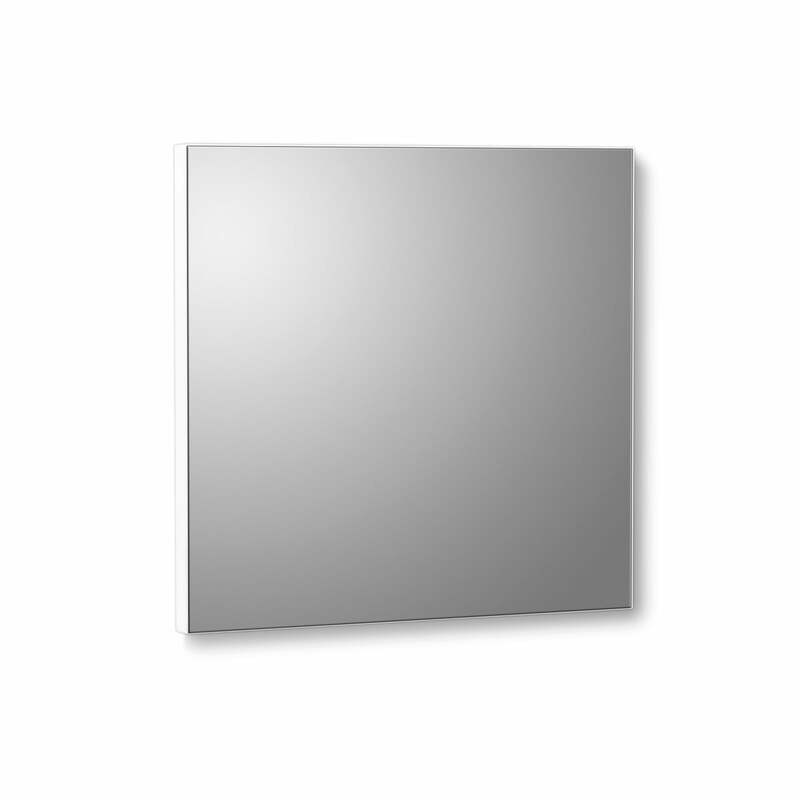 The VertiMirror wall mirror by Verti Copenhagen is a simple square mirror. 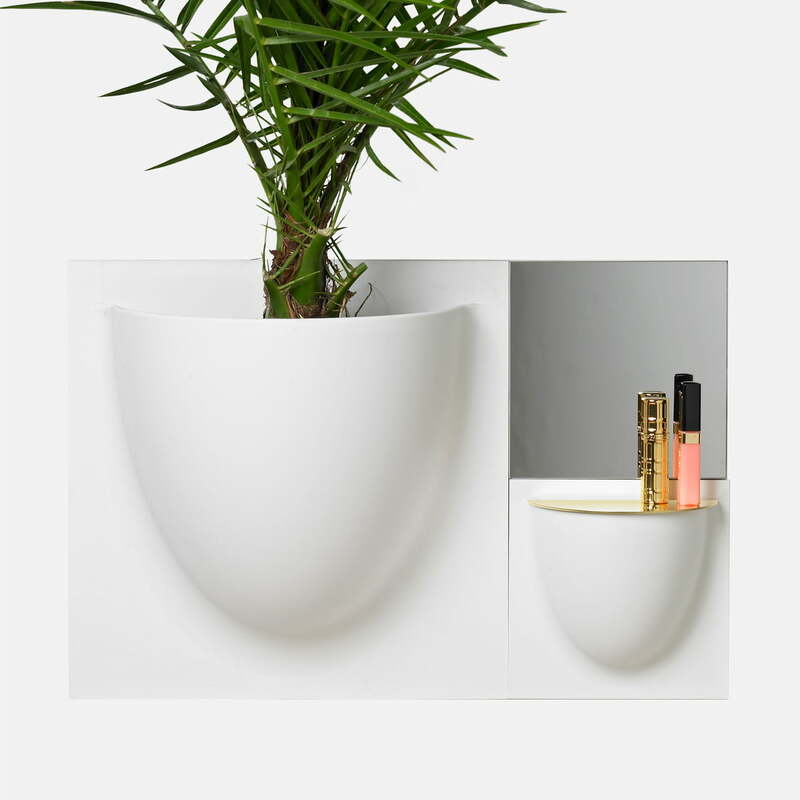 Available in two sizes and with frame and white or black, the mirror can be easily combined with VertiPlants and other Verti Copenhagen wall products. 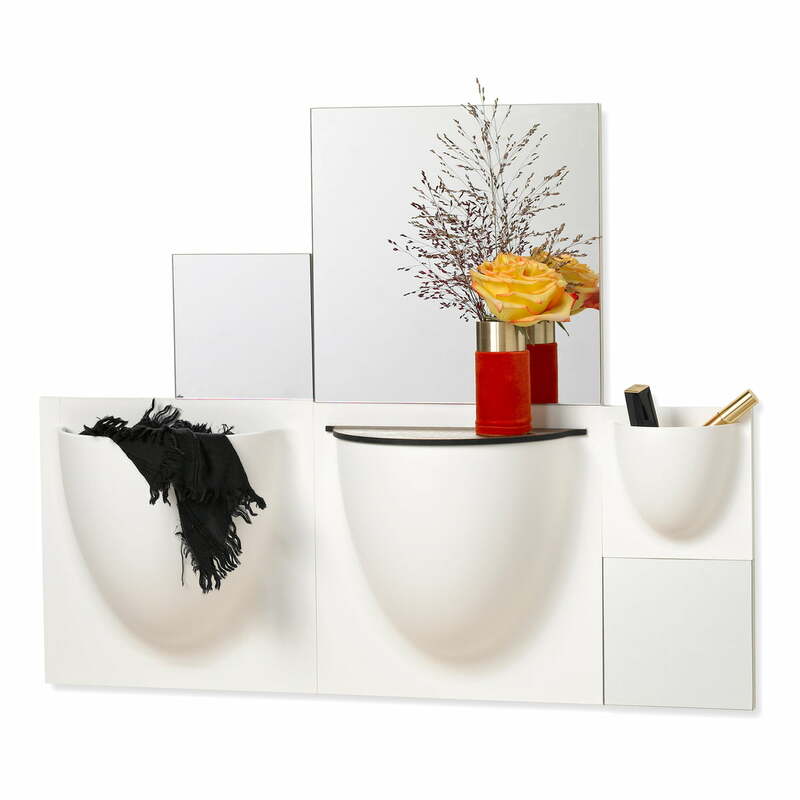 But also alone the mirror in the dimensions 30 x 30 cm or in the mini version in the dimensions 15 x 15 xm makes a good figure in corridor, bathroom, bedroom and Co. 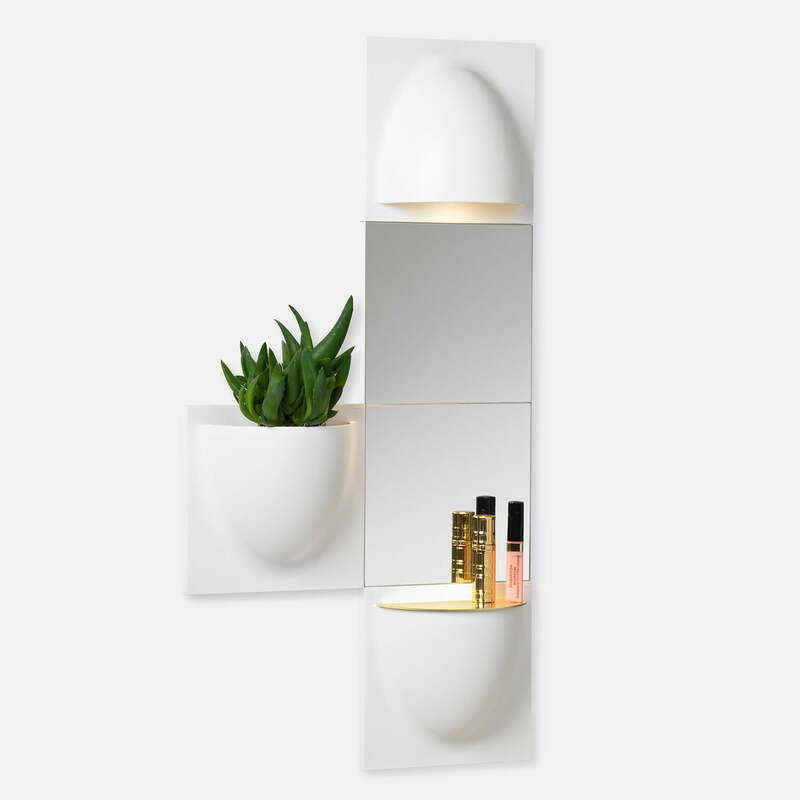 The VertiMirror Mini wall mirror with mirror glass in the dimensions 15 x 15 cm from Verti Copenhagen with a plastic frame in white in the single product view. 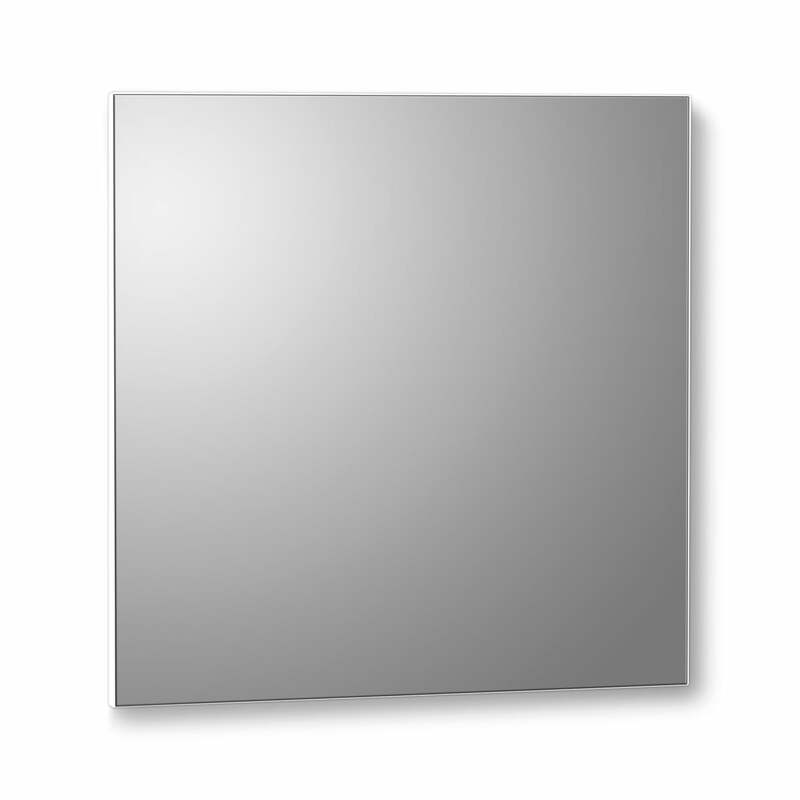 The VertiMirror wall mirror with mirror glass in the dimensions 30 x 30 cm from Verti Copenhagen with a plastic frame in white in the single product view.